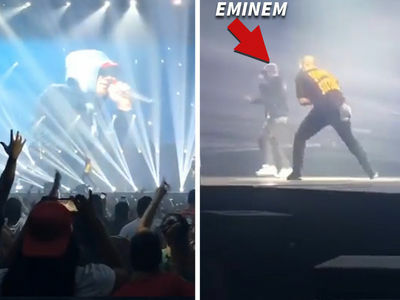 Will the real Slim Shady please stand up ... because that dude with the beard standing between Dr. Dre and Kendrick Lamar can't be him, can it? 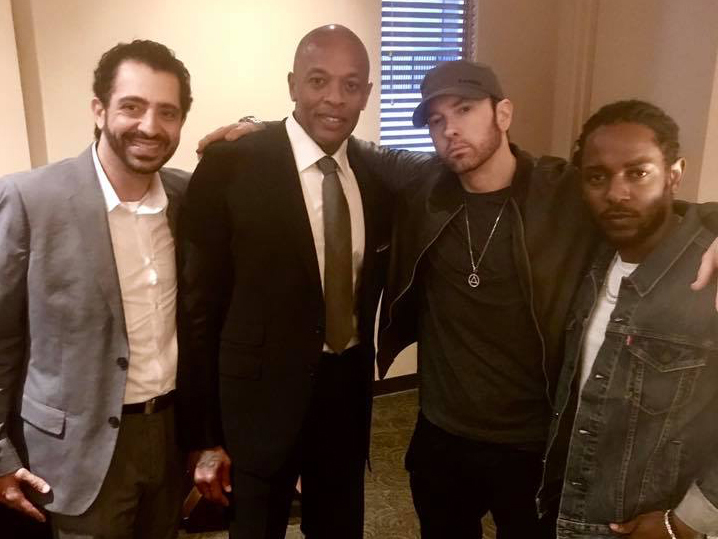 Eminem posed for a pic with his fellow rap gods and label mates ... along with famed West Coast hip-hop producer FredWreck. 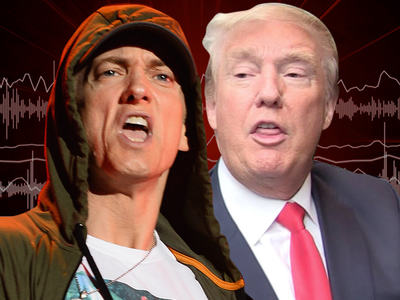 It was Wreck's birthday, but Marshall Mathers stole the spotlight with his new facial hair. 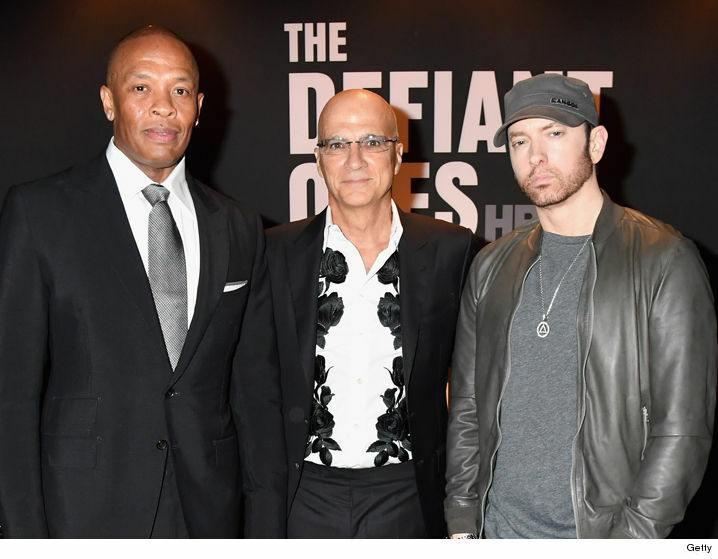 The normally baby-faced rapper premiered his scruff at the premiere of "The Defiant Ones" in L.A. Thursday night ... a documentary about the partnership between Dre and Jimmy Iovine.